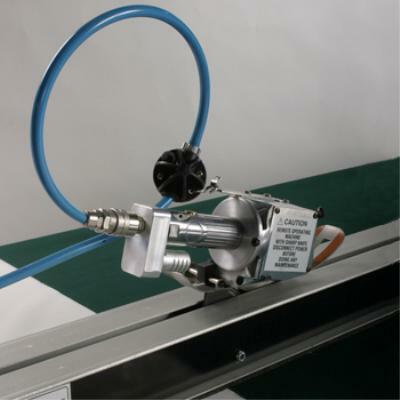 The Auto Track Falcon II Pneumatic has been designed with all mechanical functions driven by compressed air. This enhances the durability and adaptability of the machine in environments with unreliable and fluctuating power sources. Designed with a pneumatic cutting head and rodless pneumatic traversing device, the ATF-IIP is suitable in environments with unreliable and fluctuating power sources.